1 “Niigata Sake no jin” which is the biggest sake event in Niigata, was held and I was participate in 2019 Miss SAKE Niigata. 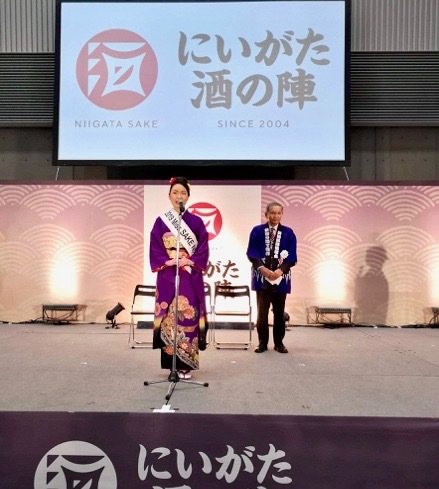 “Niigata Sake no jin” which is the biggest sake event in Niigata, was held and I was participate in 2019 Miss SAKE Niigata. 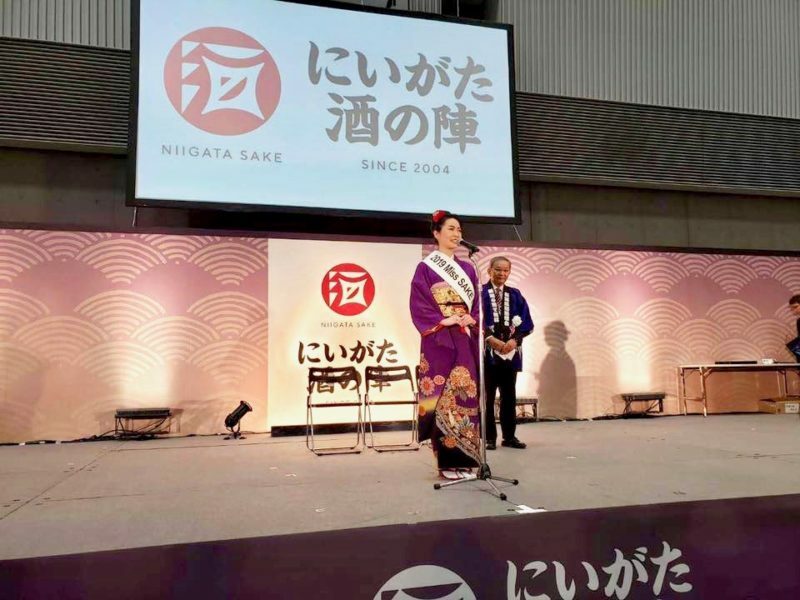 Hello everyone, this is Seika Suzuki, 2019 Miss SAKE Niigata. On March 9th and 10th, “Niigata Sake no jin” which is the biggest sake event in Niigata, was held and I was participate in 2019 Miss SAKE Niigata. 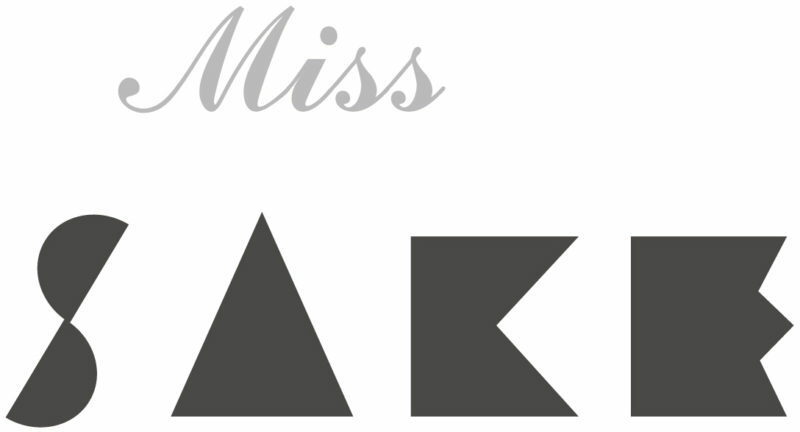 I explained what Miss SAKE is and did the assistant of awards ceremony. Niigata sake no jin is the biggest sake event in Niigata which is held only 2 days a year and almost all of breweries (83/88 breweries this year) get together. 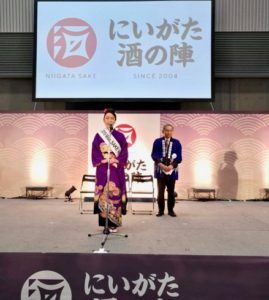 Last year, I was one of sake fans who enjoyed Niigata sake no jin, so I was moved I could participate in as Miss SAKE Niigata. 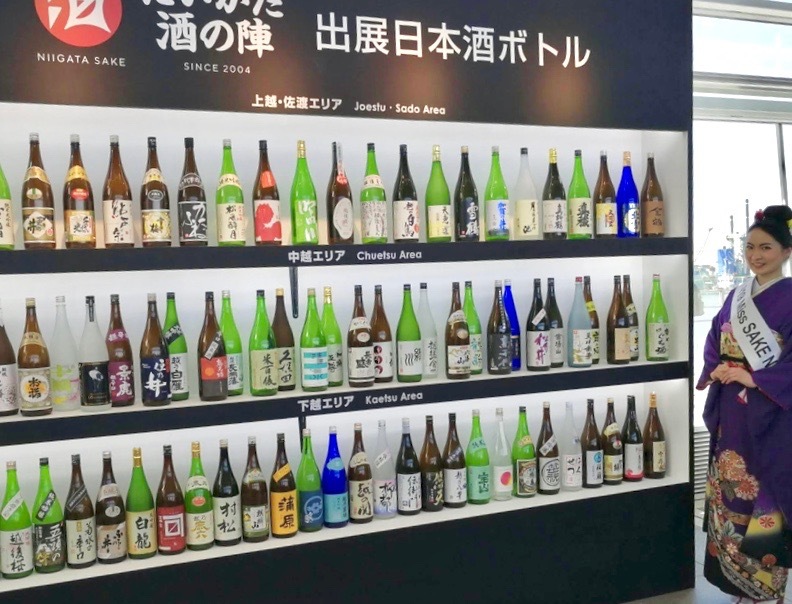 The one of amazing things of Niigata sake no jin is “you can enjoy almost all of sake in niigata at one place.” Because Niigata is large prefecture, it’s not easy to get all sake in Niigata even if you live in Niigata. But in Sake no jin, you can enjoy sake from all areas in Niigata. And if you find favorite sake, you can purchase it. Thus, Niigata sake no jin is a special event. I would like to report the difference between this year and last year. 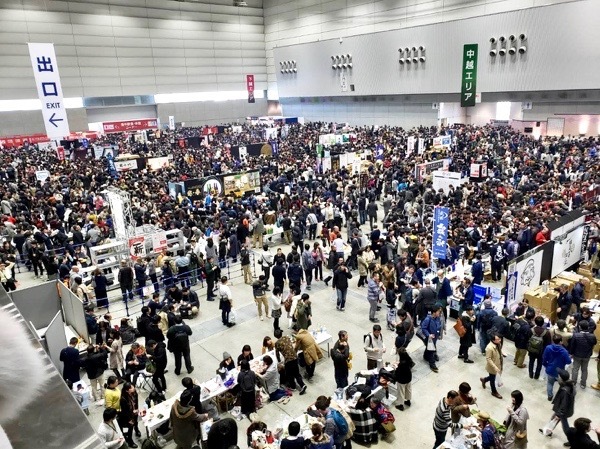 It is I felt “the number of people from overseas became larger than last year”. In this event, I could communicate with people from overseas and they said they were from several countries like China, USA, French, Australia and so on. Someone said they were on their way for sake trip in Japan. I was so glad to hear there are sake fans in the world. 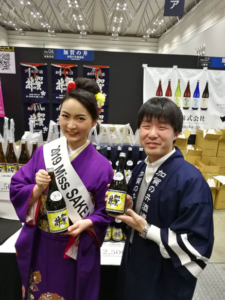 As Miss SAKE Niigata, I would like everyone who are interested on sake to love sake and everyone who don’t know sake to be interested in sake. I love Niigata sake, especially. 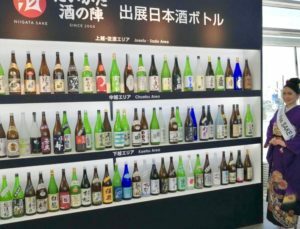 Niigata sake has delicate taste which cannot make other areas except Niigata. I love to enjoy the difference of dryness or sweetness, sourness, umami, aroma and aftertaste in delicate taste. 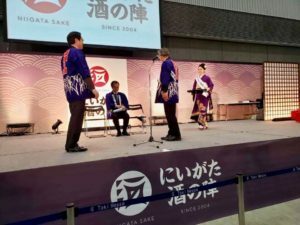 I would like to increase the number of Niigata sake fans in the world and hope they come to Niigata and feel Niigata sake and the place of Niigata. I appreciate everyone who let me join this wonderful opportunity.